The Facebook ad auction is designed to maximize advertiser value and optimize the experience of consumers on Facebook, Instagram, Messenger, and Audience Network. 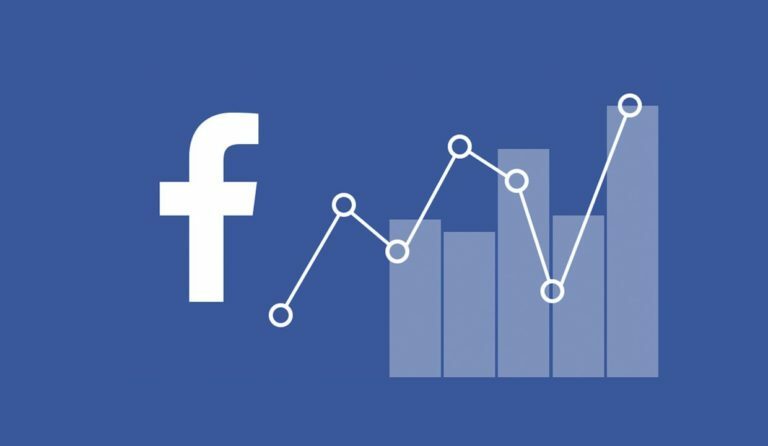 Facebook tries to show your ads evenly throughout the day so that the people most valuable to you in your target audience are more likely to see them. The more relevant Facebook predicts an ad will be to a person, the less it should cost for the advertiser (you) to show the ad to that person. Facebook ads are designed to deliver the most value with every impression based on the ad objective an advertiser chooses. The Ad delivery system contains three components – Ad Auction, Pacing System and Advertiser controls. An auction occurs when there’s an opportunity to show someone an ad, leading advertisers to compete for this opportunity. To find the most relevant ad to show someone, we rank each ad targeting every individual. The winning ad maximizes value for both the advertiser and this person. Facebook pacing system aims to maximize value over the duration of your ad set and over many, many ad opportunities. Facebook use the advertiser inputs that guide their auction and pacing systems. These inputs include values and parameters you specify for your audience, budget, bid, placement, schedule, and optimization goals. When your ad enters the Facebook ad auction, it competes with other ads in the auction aimed at people in your target audience. Facebook tries to optimize the user experience by showing each person content that they think the users will find interesting and helpful. Note: Facebook limits the number of ads people see in their Feed, you’ll be competing against other advertisers for a limited number of slots. Facebook auction ranks each eligible ad by its Total Value, and the ad with the highest Total Value will win the auction. Total Value is a numeric value calculated using several factors, including the bid you submitted when you set up your ad, our predictions about how the people in your audience will react to your ad, and how relevant we think they’ll find your ad. User value takes into account relevance and ad quality. The more relevant your ad is to your audience, the more likely it will be more competitive in ad auctions as well as perform better. Note: Facebook uses user value, not the relevance score in calculating Total Value. When you submit a bid, you’re telling Facebook how much you value a certain outcome from your target audience. While your bid may be lower than what you actually pay, Facebook recommends you determine your bid based on the cost per action (CPA) you’re willing to pay or the ROI you want to achieve. Estimated action rates represent how likely we think a given person is going to take that action. This is based on the previous actions by the person you’re trying to reach has taken. Regardless of which action you choose, we convert all advertiser values to an effective cost per impression (eCPM). User value is about creating the best experience for people across our communities. Facebook considers whether someone would want to see your ad when they determine which ad will win an auction. User value captures things like ad quality, expected positive and expected negative engagement from the people in your target audience, and post-click experience. What is ad relevance score?